The New York Police Department will begin using drones in certain situations where it believes the technology would be beneficial. These law enforcement scenarios include hostage situations, large gatherings where security is difficult, crime scenes where aerial documentation is needed, and more. This is the first time the NYPD has turned to drones since shuttering its previous UAV program in 2011. The NYPD announced its new UAS program in a statement today, revealing that it will include newly acquired drones operated by the department’s licensed Technical Assistance Response Unit (TARU). 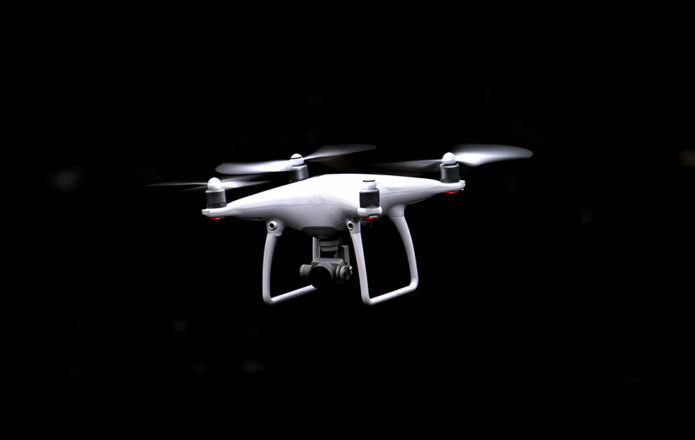 The drones may be used in situations that include search and rescue, hazardous material incidents, and more.